Herman Miller Action Refurbished Cubicles. 100s of colors to choose from. Loaded Cubicles/Workstations for $1659.00 per cubicle for 6'x6' per stand alone ! Even cheaper if you use common wall! THE LOOK OF NEW AT UP TO 80% OFF ! 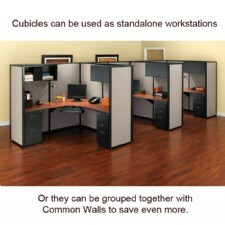 Loaded Cubicles/Workstations for $1659.00 per stand alone ! Even cheaper if you use common wall! Laminate Work Surfaces - 100s of Colors/Patterns to Choose From. 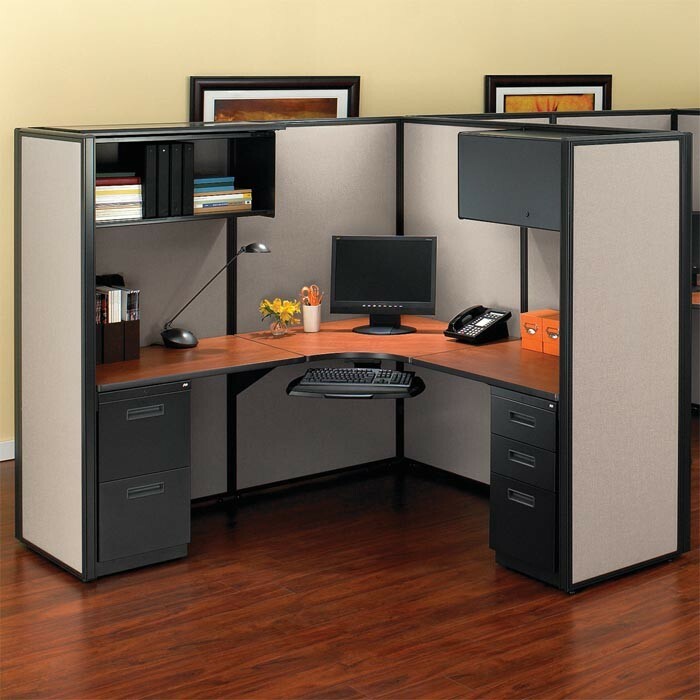 Prices start at $1,659 for 6' x 6' free standing cubicle (even cheaper if you use common wall). Re-manufactured Modular Office Systems support the environment by reducing the amount of used modular furniture ending up in landfills. The paint process uses a State-of-the-Art powder coat system for most painting requirements. The electrostatic powder coat paint process is free from volatile organic compound (VOC) emissions and is environmentally friendly. Guilford of Maine fabrics are used, as they have made a significant commitment to the environment through their Terratex™ fabric line that is made of 100% recycled materials (mainly plastic bottles), using processes that reduce waste, emissions, energy consumptions, water usage and toxic substances. Terratex™ fabric is guaranteed to meet or exceed the quality of fabrics made with virgin materials and conventional processes. Particle board used has completed and fulfills the requirements of CPA 3-08 Specification for Environmentally Preferable Products California (CARB) Airborne Toxic Control Measure 93120. 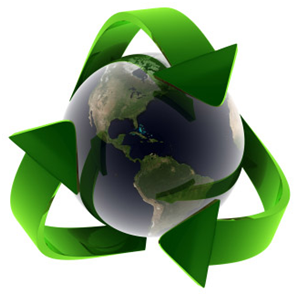 Recycling modular office furniture conserves labor and manufacturing energy. The amount of labor and energy required to alter an existing product during the re-manufacturing process is 85% less than required to manufacture a new product. 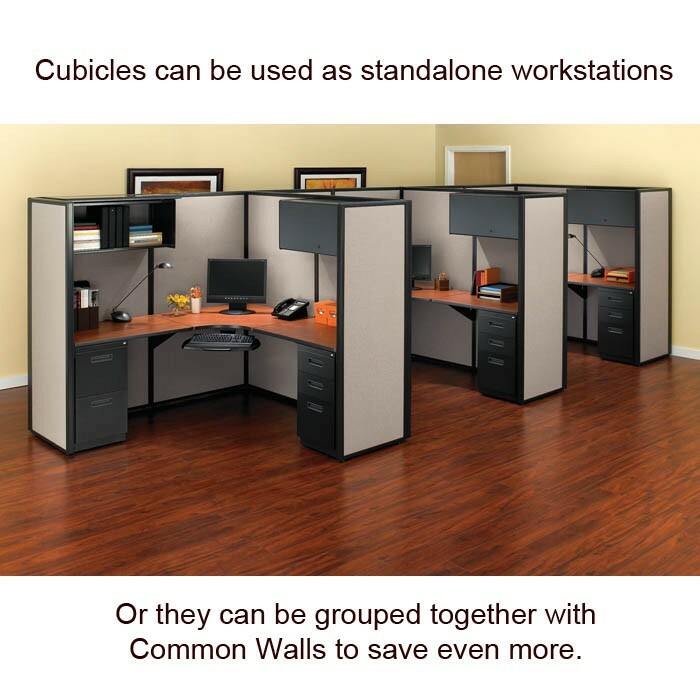 Purchasing re-manufactured modular office furniture, demonstrates that your company is committed to conservation and waste reduction, and is an important corporate goal. Every possible step in the re-manufacturing process has been taken to keep the environmental impact to a minimum. The recycled content, which averages approximately 70% of the total content, consists primarily of parts originally manufactured by Herman Miller. You choose the fabric color for the panels, flipper doors and tack boards as well as the paint color of the panel trim. New Electrical components, work surfaces, pedestals, lateral files and task lights are added to your specifications. The end result is a quality product that has the look and feel of new, without the cost. Best of all, it comes standard with a lifetime warranty. 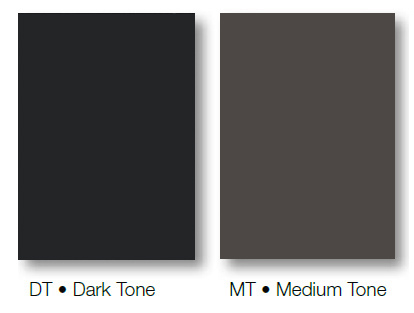 We stock Medium and Dark Tone Panel Frames and Trim but we can special order many other colors. Markets West Office Furniture will replace or repair any product or component that is defective in material or workmanship for as long as it is in the possession of the original purchaser. This warranty is subject to the provisions listed below. If any product fails under normal use as a result of such a defect, Markets west will, at its option, either (1) Repair the product or (2) replace it with comparable product, free of charge. 1. Electrical components (UL approved) are warranted for 10 years from date of manufacture: lamps and ballast are warranted for 1yr from installation. Normal variations in finishes including color, texture and grain variations cannot be avoided and therefore are not considered defects. Markets West does not warrant the color-fastness or matching of colors, grains or textures of such defect and materials. This limited warranty is the sole remedy for product defect and no other expressed or implied warrant is provided, including but not limited to any implied warranties of merchantability or fitness for a particular purpose. Markets West shall not be liable for consequential or incidental damages arising from any product defect.